Hey Buddies, In This Tutorial I will tell You How can you hack Your Friend's Whatsapp Account Ethically via your PC. I am Sure you must have searches a lot on internet regarding Whatsapp hacking or whatsoever. Some people Thinks That hacking whatsapp is possible, Some thinks it's impossible. Every Website have it's own vulnerability / Weakness. For Example Facebook, Gmail Etc Websites Accounts can be hacked by Phishing etc. But How You can hack someone's whatsapp? If there is no login / id password. Anyways, There is one Thing Available in Whatsapp Too, Which We can use for hack someone's Whatsapp account. 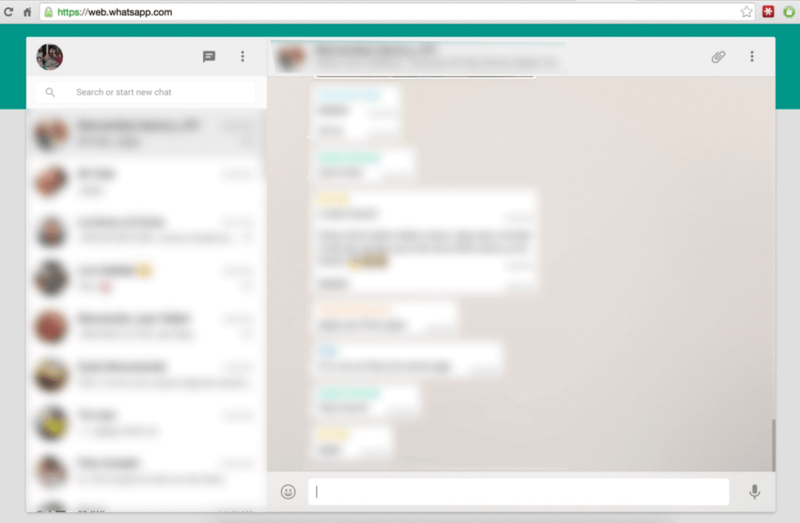 For Example, Whatsapp have Whatsapp Web Feature, Which you can Use for chat with friends on PC via Whatsapp Web. 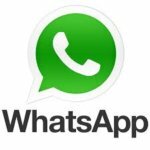 So If you just login your friend's Whatsapp on your PC via Whatsapp Web, then you can read their messages, reply to their messages easily without any kind of trouble. This Method is currently working flawlessly without any trouble. 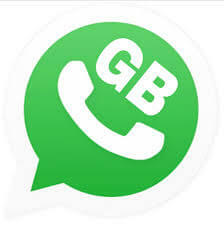 Also have a look at Dual Whatsapp method with GBWhatsapp, Which you can use on your device for Run 2 Whatsapp accounts at same time. I have tried my best to explain this method in easiest way, anyways let's have a look at that now from below. So If you are thinking that it's interested, and you would like to use this method, then simply follow below methods. 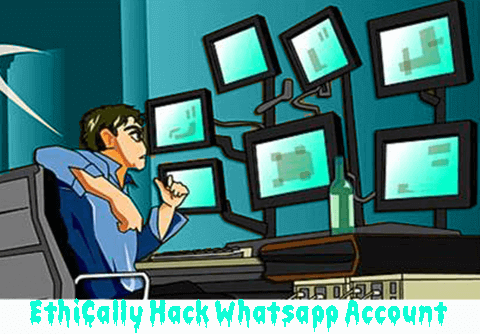 It will help you to ethically hack your friend's whatsapp accounts easily. Simply Follow each and every steps and you will be able to read your friend's whatsapp messages without any hassle. 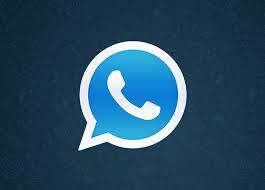 Take Mobile of your Friend, In Which Whatsapp is Installed and you Would Like to Read Their Chats Secretly. 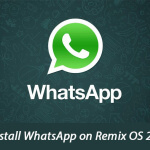 Then Open Whatsapp and Press Menu Button, then Goto Whatsapp Web. 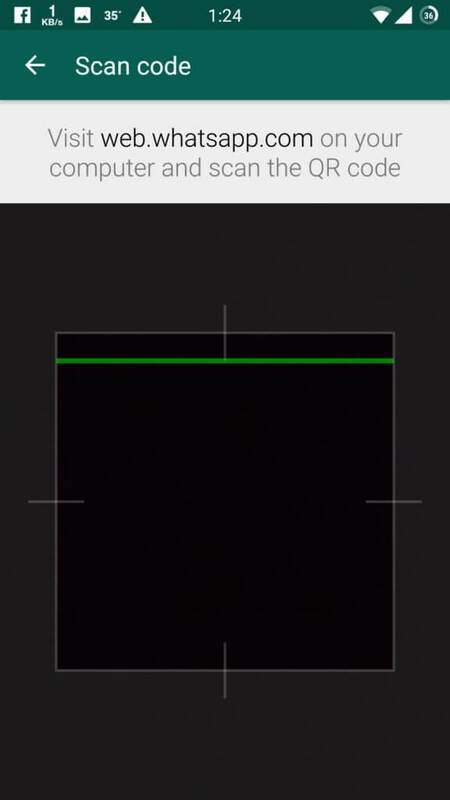 Click on + Button from Top Right and It will Open QR Code Scanner. Open this app, then you will see one QR code in it. 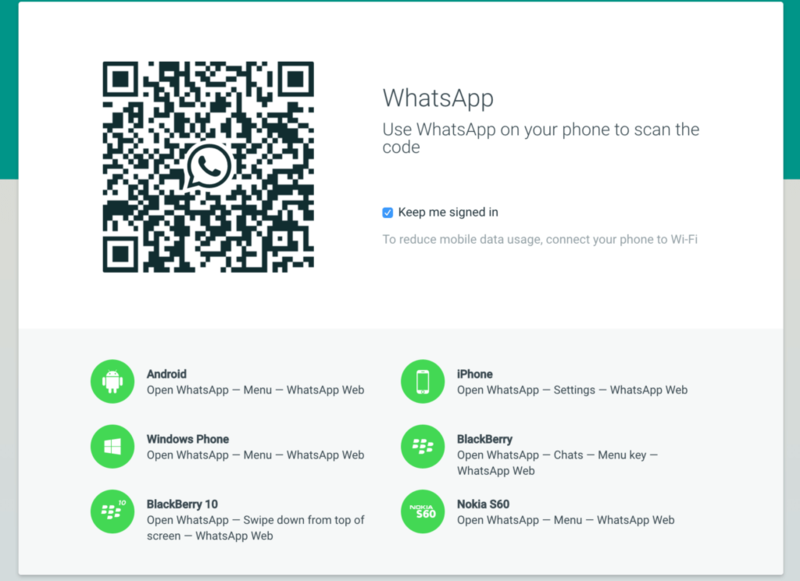 Scan QR Code from your friend's WhatsApp account to this app. You are done, your friend's WhatsApp account is not successfully logged in this app. Whenever Your friend turns on Internet, you can also see their chats, reply to chats, send media files etc. Open WhatsApp from your Friend's Phone. 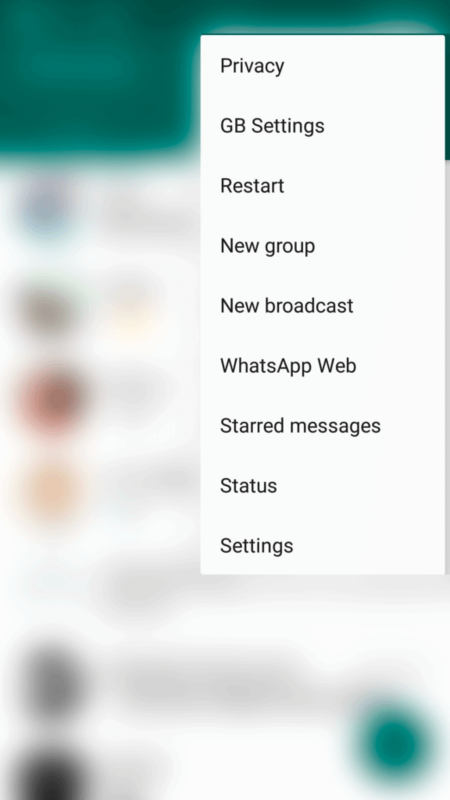 Click on Menu, select WhatsApp Web option. 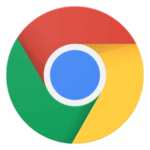 Open web.whatsapp.com from your PC in Chrome or Mozilla. Scan The Code With Whatsapp QR Code Scanner Which you was opened with above steps. Done! 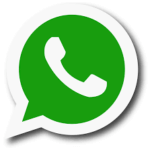 Now Whatsapp Account of your Friend Will be logged in into your PC. You can Read Their Chats, Send Messages from their Chats Secretly. For Make This Trick work, there are some conditions which you should take care of. I am explaining some Conditions, Which you may follow / ready for dig into someone's whatsapp chatting and read their whatsapp messages. Mobile Data / Wifi Must be Working on Victim's Device for Read Their Chats, Send Messages etc. Victim Must Not Reinstall Whatsapp / Re-verify Whatsapp account, if he does so, your whatsapp web session on PC will be destroyed. Your Must Have Victim's Device in your Hand and Scan Code on your via at Whatsapp Web for Use Their Whatsapp on your PC. If you are thinking that someone also did this to your whatsapp, then simply follow below 2 steps. 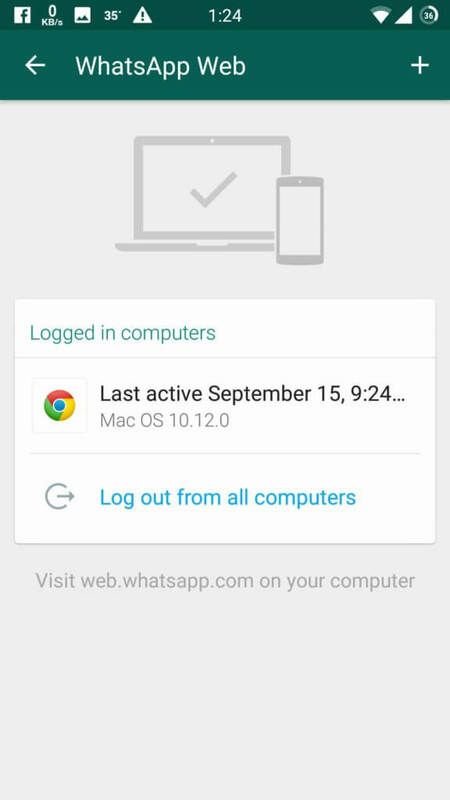 It will delete all sessions which are logged in your whatsapp on any PC. 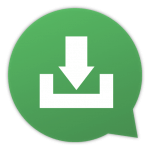 Open Whatsapp and Goto Whatsapp Web Option. If you See any Active Session Devices, Just Delete Them. So Guys, This was the way which you can use for Ethically Hack your Friend's WhatsApp Account, Read their Chats, Send Messages from Their Whatsapp Account Silently. If you have any questions or suggestions regarding this guide, then simply comment below, I will try to help you out. Thanks for visiting this blog and stay tuned here for more cool stuff like this. How i can hack friend whatapps send this idea. What if victim erases/deletes chats post completing it ?? How do u view chat history of deleted chat ? Is notification possible on chats of victim ? Nope. The QR code is always different. Hey,is it possible to hack someone’s whatsapp messages without having her/his mobile phone? Plz help me I want to hack my girl friend but i can’t reach her mobile phone. How long we can see victims whatsapp after copying QR code on his mobile. I know how to do that..but am asking this I want to get the whatspp QR code but the phone is far from me. I used a phone number and was sent via e-mail Method and I got the Qr code. But how can I scan it with whatscan and the code image is in my phone?? Can I hack my girl friend’s whatsapp account without having her phone with me? other person should have internet access. distance doesn’t matter. 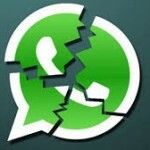 if that person remove you from Web WhatsApp list or reinstall WhatsApp then you’ll loose access/. i hacked one acc..but suddenly interet stopped working..after when range came..i open whatsapp web to c msgs of other person..it was askin me to scan qr code..how to keep this current session alive even when internet is off?